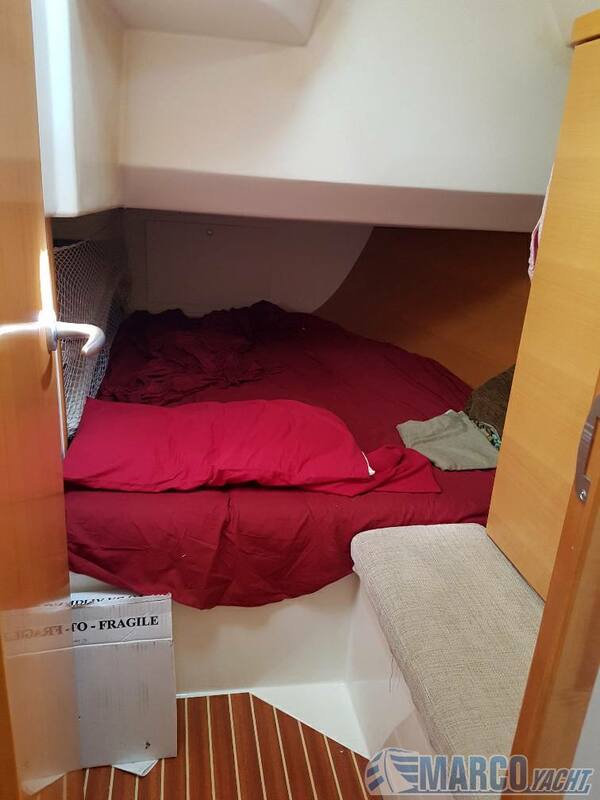 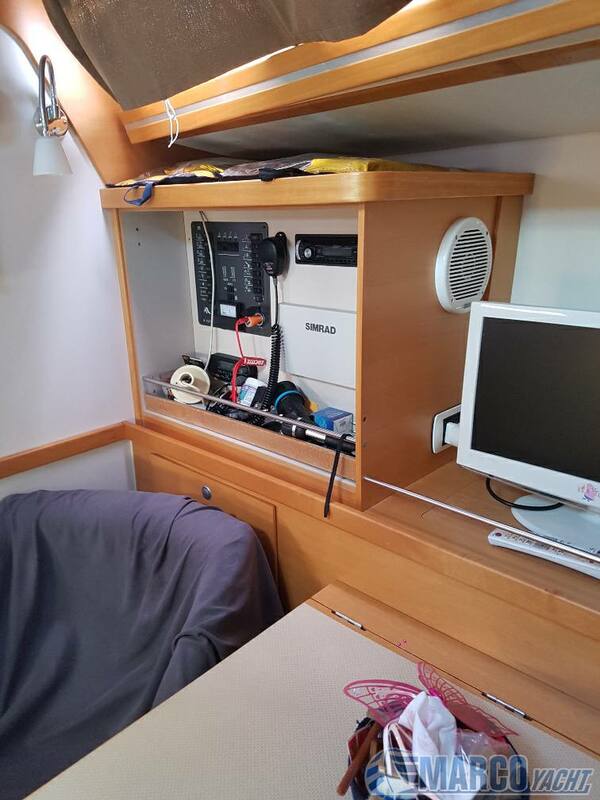 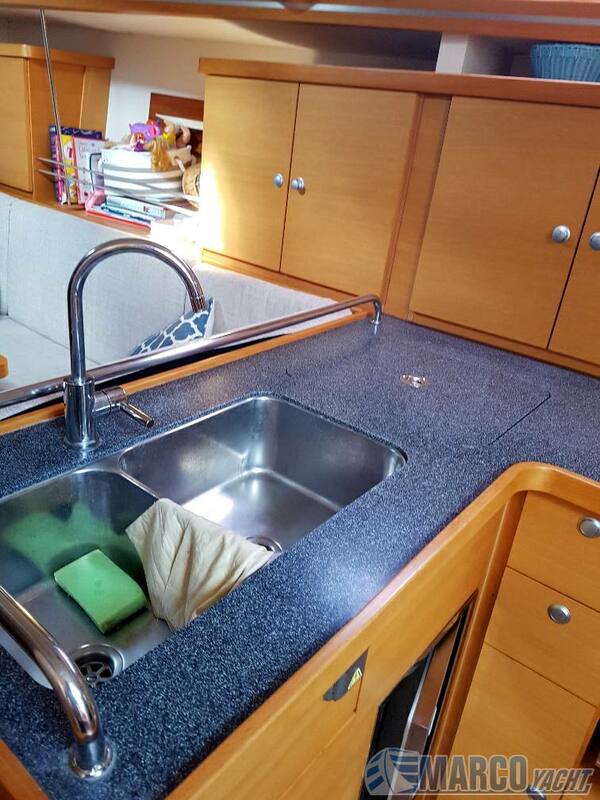 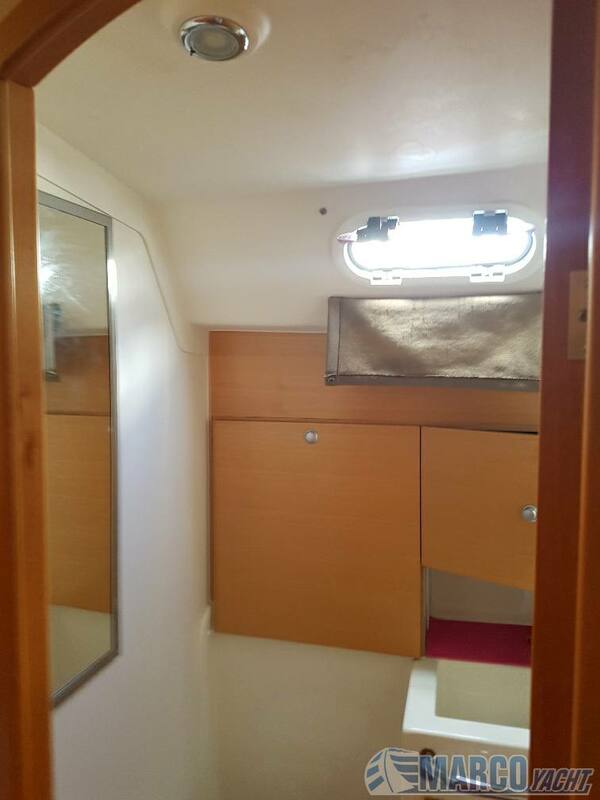 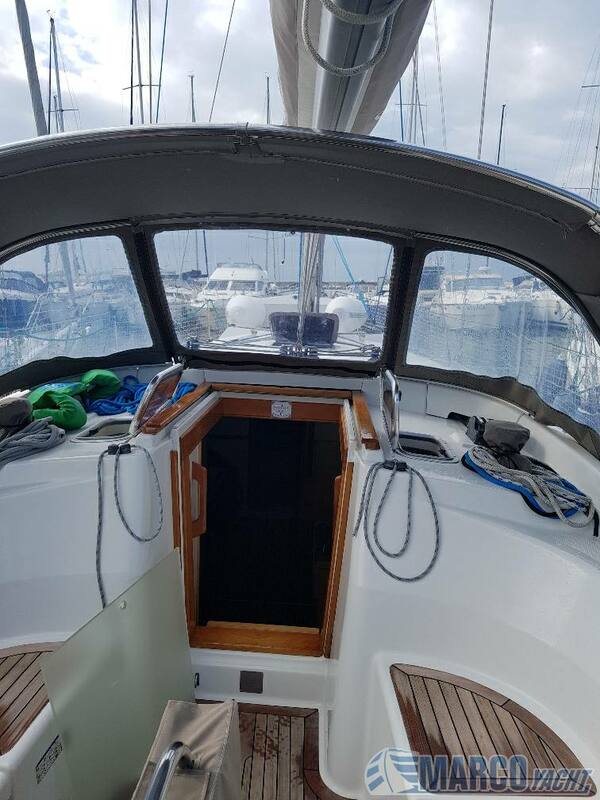 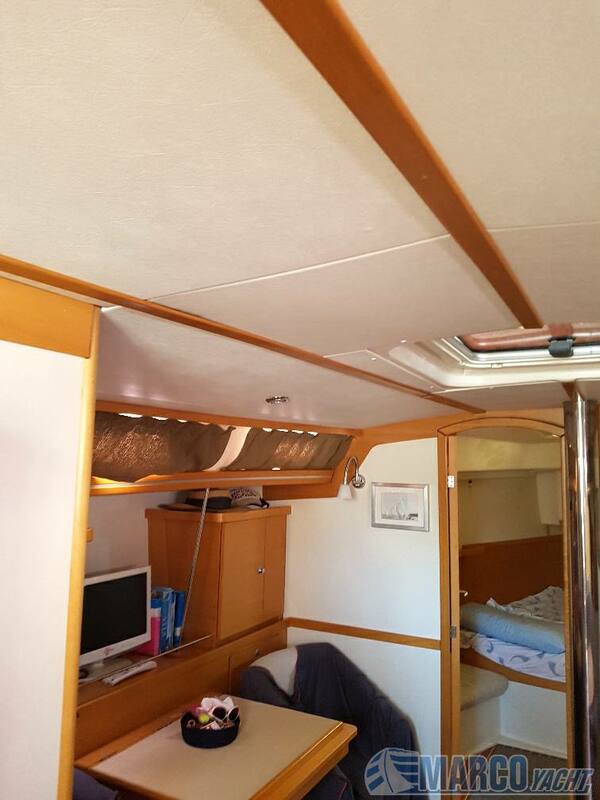 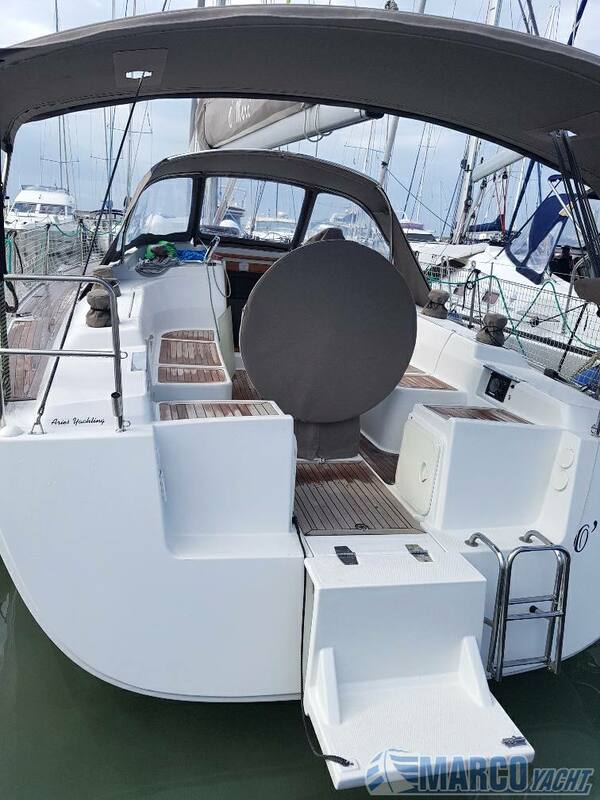 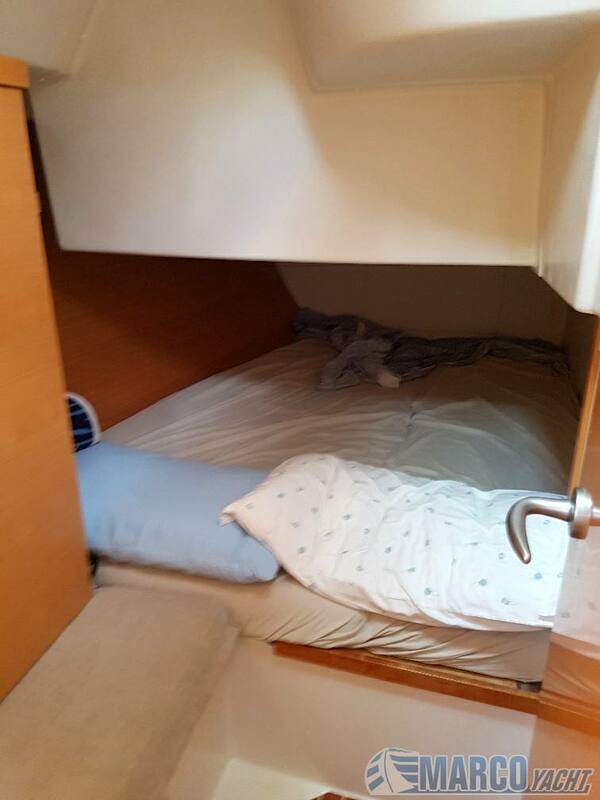 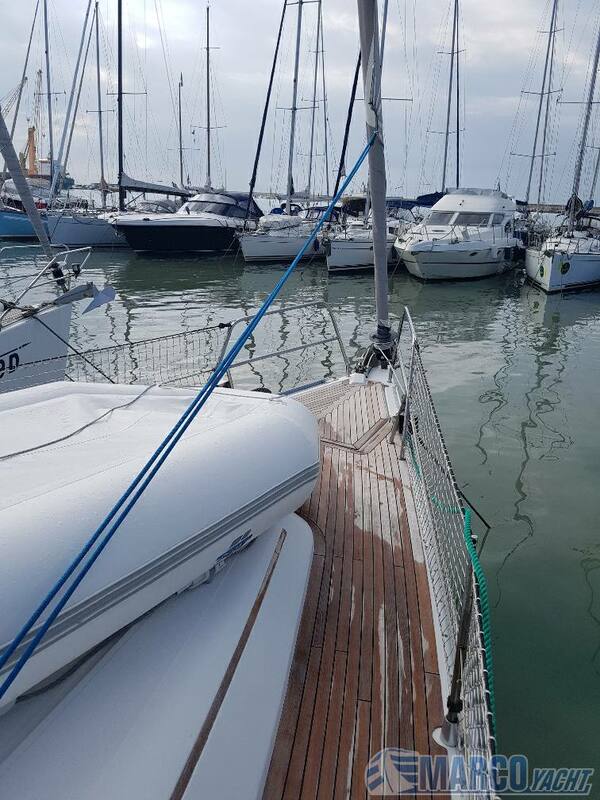 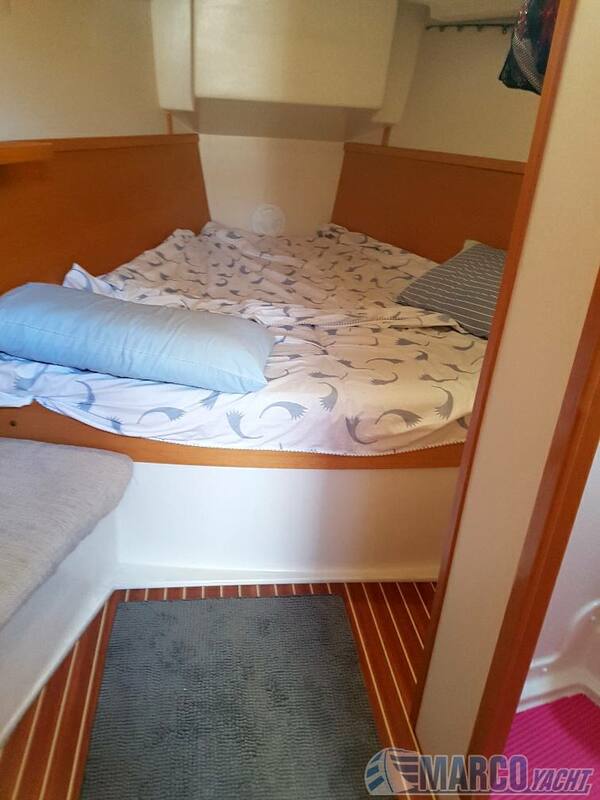 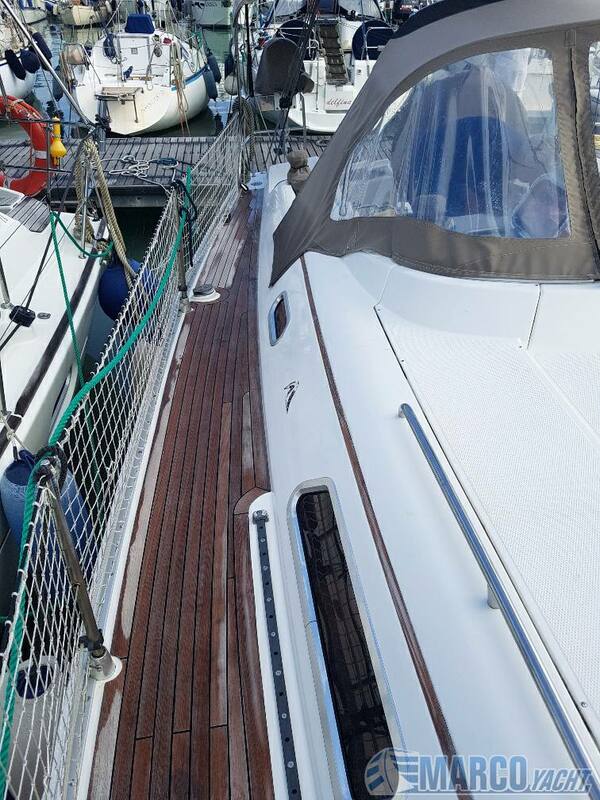 Beautiful boat in very good condition, category A (unlimited) never paid full charter, instruments and numerous accessories and armament: jib and genoa furling mainsail, Spinnaker equipment, cockpit, and teak chairs, teak aft platform, bimini, sprayhood, heating (Webasto), solar panel, aft foldable. 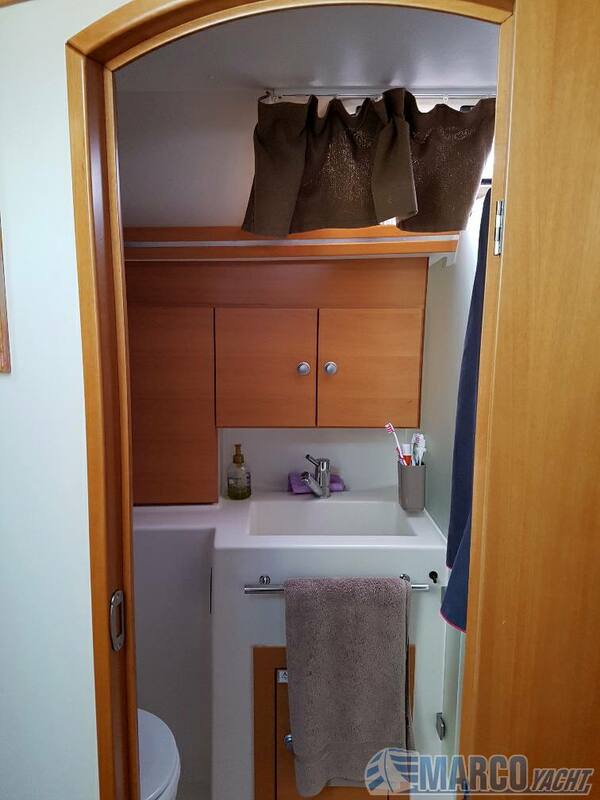 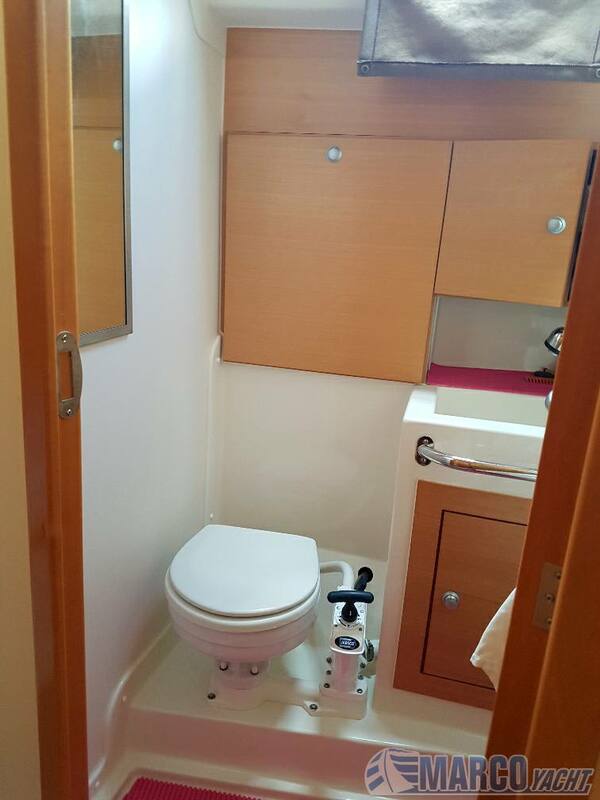 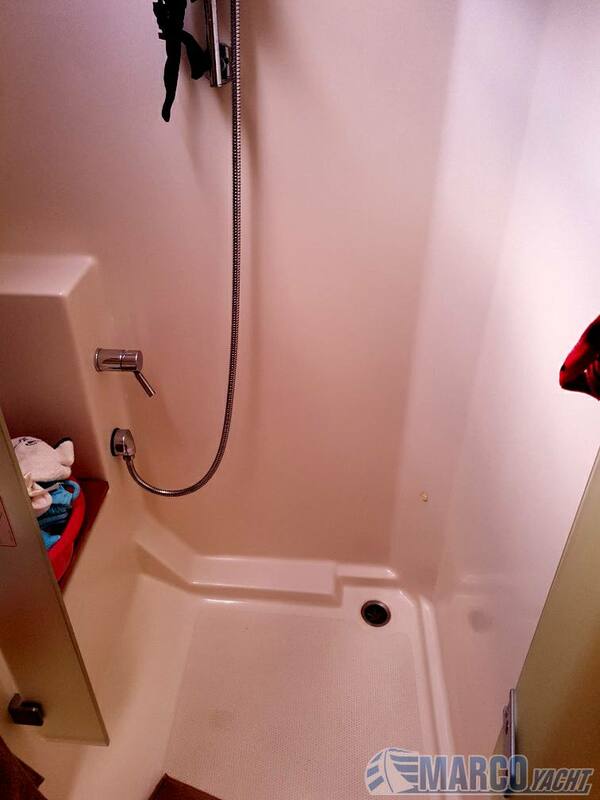 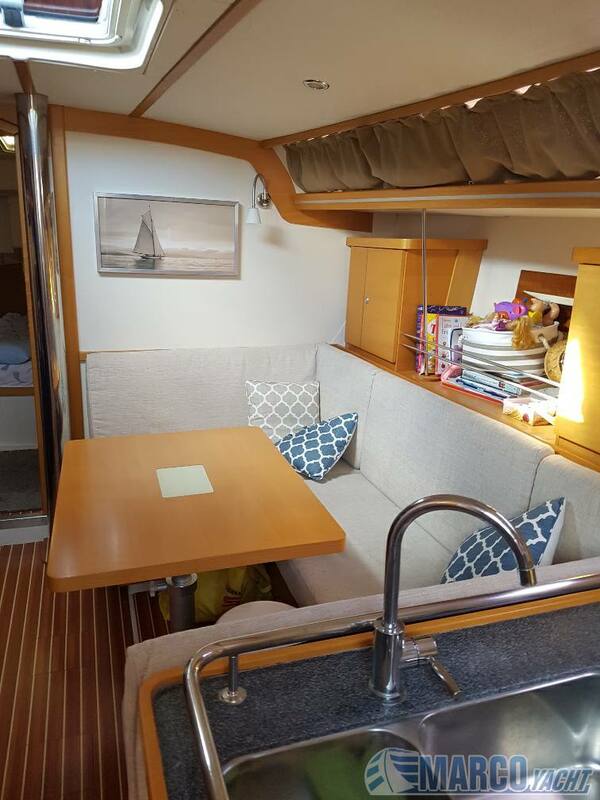 Mahogany interior with leather upholstery white walls with large bow cabin, 2 twin aft cabins and spacious bathroom with separate shower cubicle. 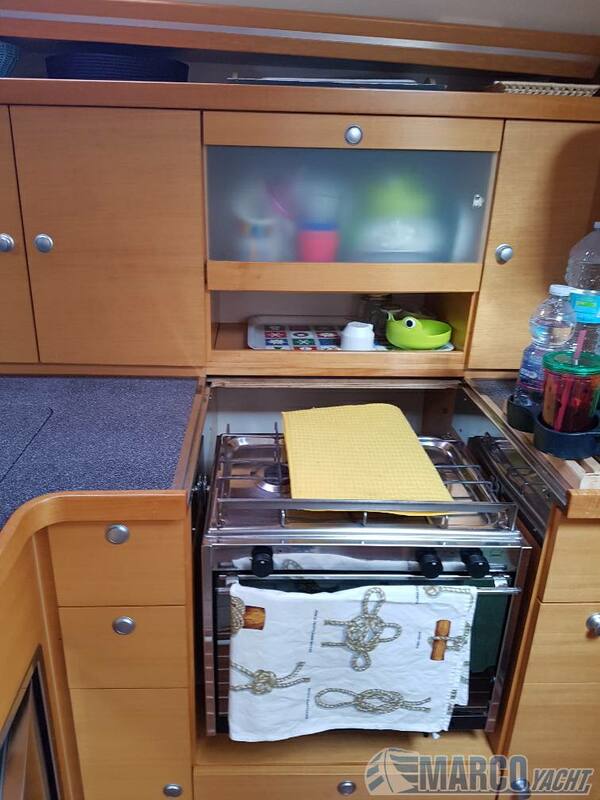 Large kitchen complete with oven, fridge, countertop and stove. 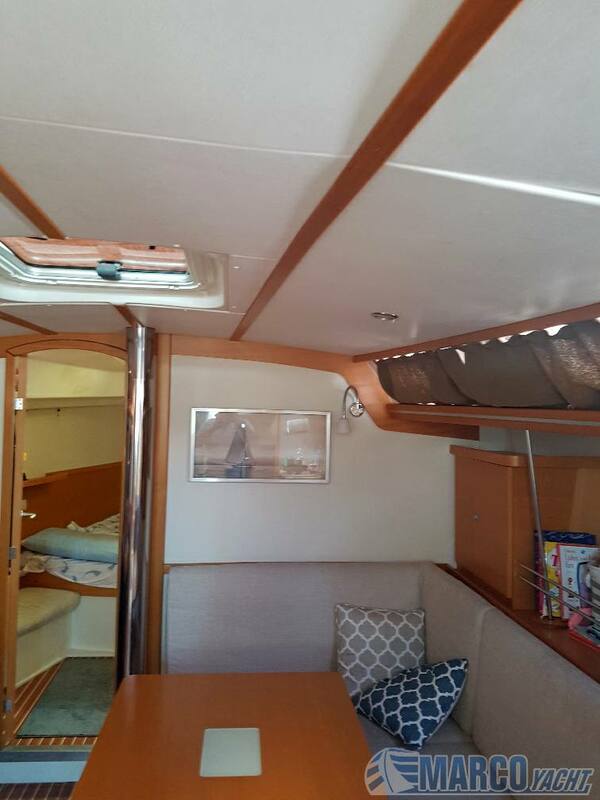 Accessories: cockpit and seating teak deck, walkway, inverters, solar panel door motor FB, cockpit cushions, Webasto heating, ricevebnte, AIS eperbip, cockpit speakers, folding transom for plank teak bathroom. 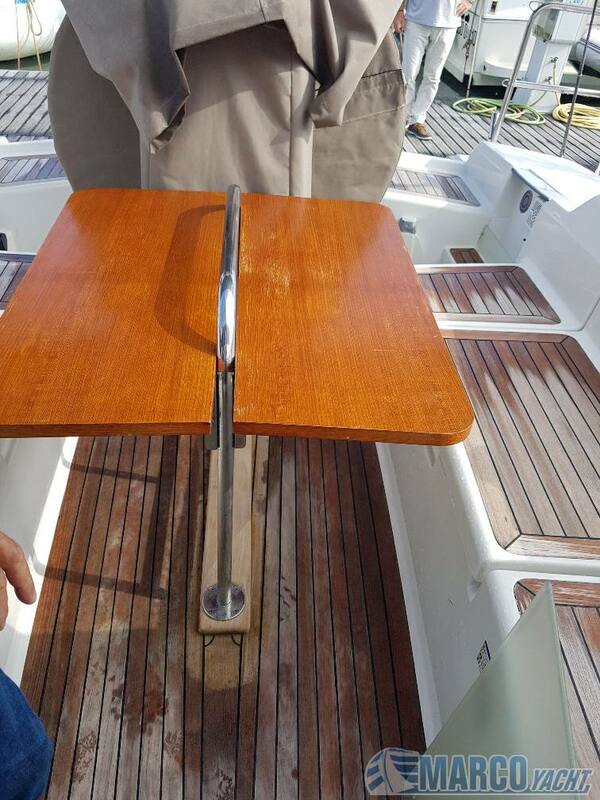 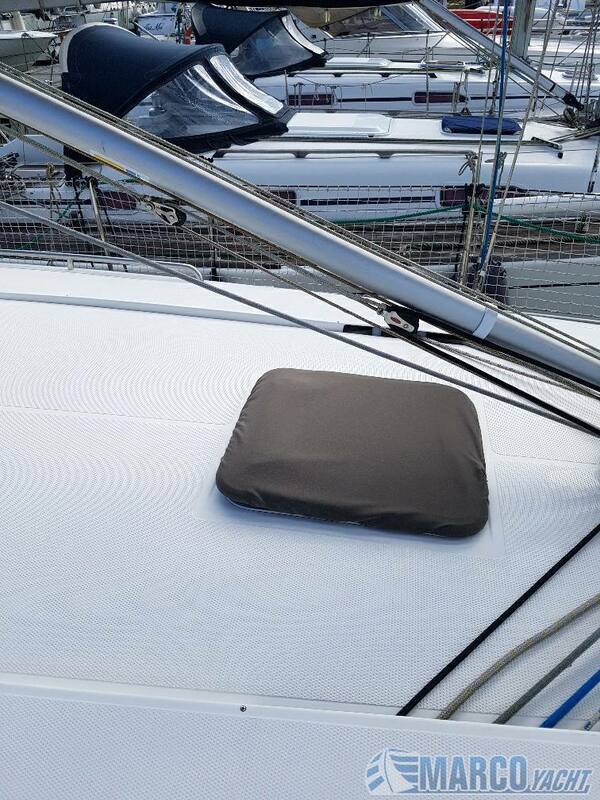 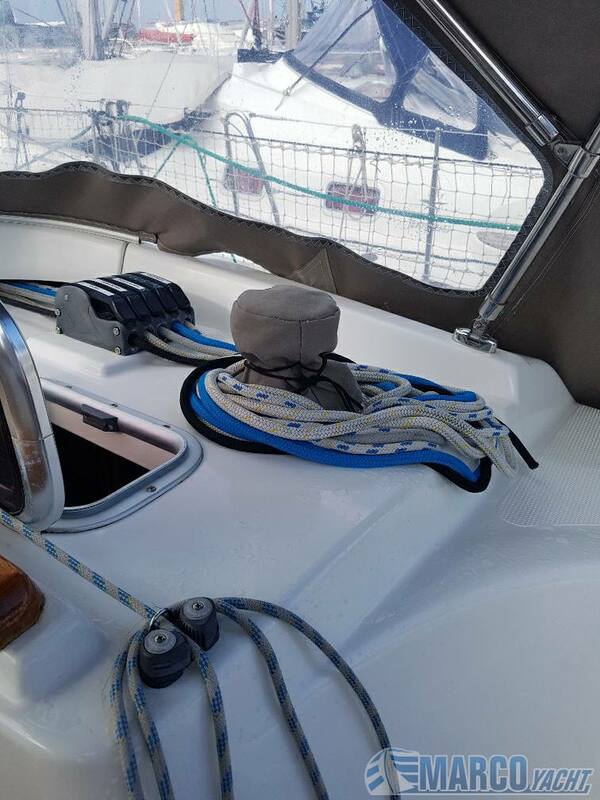 Armament: spanker, roller, bow avv, spinnaker, gennaker equipment with whisk, Bimini, sprayhood, electric Winches for halyards, tacking jib, 6 winch ST.